The merc with the mouth will be cussing his way into theatres with Ryan Reynolds reprising his breakout role as Wade Wilson/Deadpool. After last year’s runway success, Fox Studios is continuing with the Deadpool universe by adding more characters to the story – starting with famed X-Men character Cable, the son of Cyclops and Jean Grey. He’s a super soldier with various mutant abilities including telepathy, telekinesis and the ability to manipulate technology; and Cable will be played by none other than Josh Brolin. The studio hasn’t released a huge amount regarding the plot, but Deadpool and Cable are likely to be at odds in whatever story unfolds, but they may not be traditional adversaries. The directors have confirmed that the overall comedic tone will be maintained and that they’re planning for a third Deadpool movie – signalling that they’re heavily invested in the success of the character. While Avengers: Infinity War is still fresh in our minds, another Marvel entry is coming this year: Ant Man and The Wasp. Acting as a sequel to the first Ant-Man and taking place after the events of Captain America: Civil War, the film continues the tale of crook-turned-superhero Scott Lang and his new sidekick Hope van Dyne AKA The Wasp as they have to take on a size-altering and extremely dangerous new mission. In many people’s minds the name ‘Peter Parker’ is synonymous with Spider-Man. What some fans may not know is that throughout Spider-Man’s distinguished comic book and animation career, there have been a number of people who’ve donned the web-slinger’s mask. A new, upcoming animated movie, Spider-Man: Into the Spiderverse, explores exactly that idea, telling the tale of Miles Morales (who took the Spider-Man mantle following the death of Peter Parker) and following his realisation that he’s not the only Spider-Man around. Phil Lord and Chris Miller, the brains behind The Lego Movie, are behind this one too, so keep an eye out for it! There’s no doubt that Sony and Marvel are cooking up something pretty good with the upcoming Venom movie, with the most recently-released trailer looking suitably badass. Tom Hardy takes on the role of investigative journalist Eddie Brock, who stumbles upon the conspiracy (and alien symbiote) which turns him into iconic Spider-Man anti-hero, Venom. For those who may not know, Venom is one of the web-crawlers’s most famous villains, appearing throughout Marvel comic history and animated shows. Venom was portrayed by Topher Grace in 2007’s Spider-Man 3, but many fans weren’t happy with the representation of the character in Sam Raimi’s film; hopefully Hardy can rectify those memories. 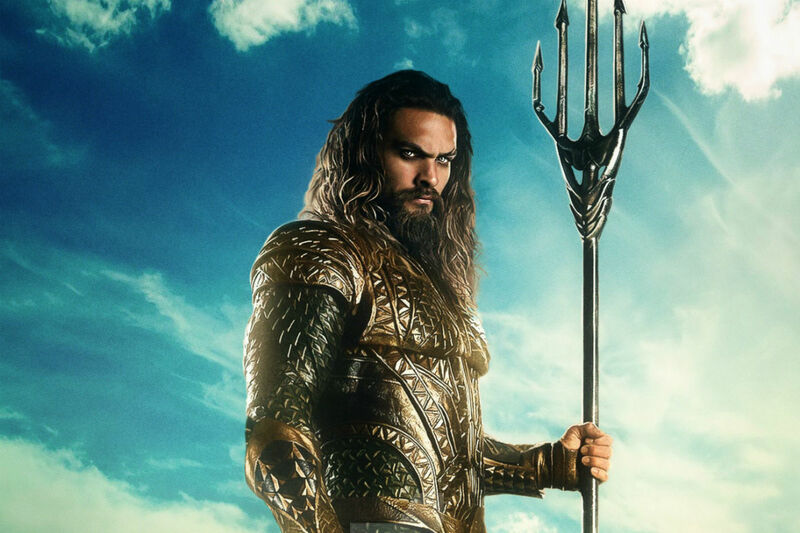 Arthur Curry, better known as his heroic persona Aquaman, featured rather heavily in 2017’s Justice League – but we’ll get to see a whole lot more of Jason Momoa’s nautical hero in the Aquaman origin story. It will likely follow the traditional Aquaman genesis, with Arthur Curry being the child of the Atlantean queen, Atlanna, and a human sailor Thomas Curry. As Arthur becomes more aware of his powers, and the fact that he also belongs to another world, he’ll have to choose which one he’s going to embrace. 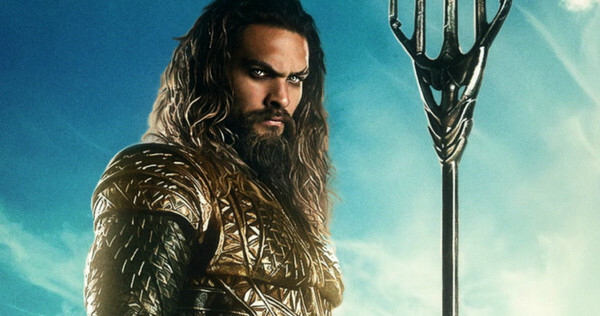 Jason Momoa is joined by Amber Heard as Mera and Nicole Kidman as Atlanna, with James Wan, of The Conjuring fame, in the director’s chair. Find a long list of must-watch Marvel DVDs through PriceCheck.